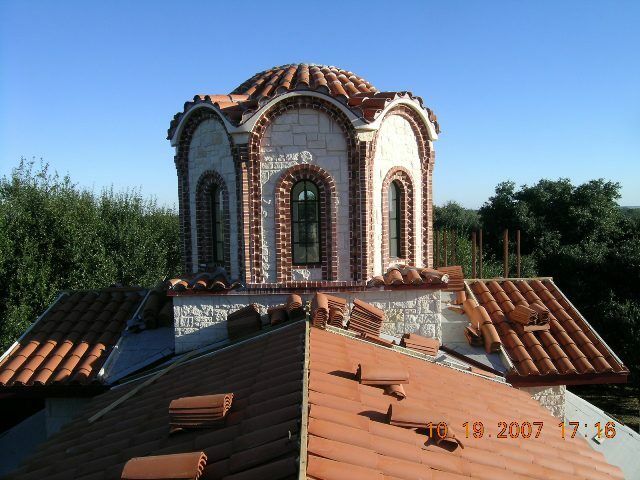 Our clay & concrete tile roofs are a smart choice for homeowners, architects, builders and remodelers. Whether your interest is durability, color selection or energy efficiency, we have the clay or concrete tile roof to fit your needs. A clay or concrete tile roof installed by Hills Of Texas will beautify your home, add durabilty and will enhance the 'curb appeal' of your home. Choose from a huge pallett of styles and colors to enhance any architecture resulting in curb appeal that is not available with other roofing materials. Adding the performance and longevity of a clay or concrete tile roof to its aesthetic qualities results in a home that gets noticed. Whether you are staying in your home for years to come or plan to sell your home in the near future, a clay or concrete tile roof will help increase the home's value. Through rain, hurricane force high winds or hail, a properly installed tile roof can withstand the elements providing years of worry-free performance. Roof tile can help to lower energy costs by reducing heat transfer through air circulation under the tile and through concretes inherent insulating properties. When you consider that a clay or concrete tile roof will last for the life of the structure, the full life-cycle cost of the roof is quite affordable when compared to other roofing materials.